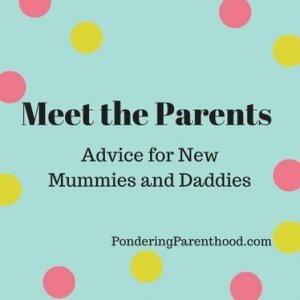 Welcome back to my blog series Meet the Parents, where a different blogger each week gives their advice to new and expectant parents. This week we welcome Emma who blogs at A Few of my Favourite Things. I work part-time in marketing and have been blogging in one way or another for over a decade. My current blog started out as a lifestyle blog but, as my son is obviously a big part of my life, I made the decision to feature my pregnancy and life as a mum too. My partner works part-time too so that we can both look after our son – Jenson is now 14 months old. Phone charger. I took one of those portable charger things that don’t need plugging in but then both that and my phone died on my last night in hospital and I hated not being able to contact Luke. Our hospital told us we weren’t allowed to plug our own devices in – I ignored them and not once was I asked to unplug my charger. Definitely worth taking! I had an emergency c-section and had no idea what was going to happen until it happened. 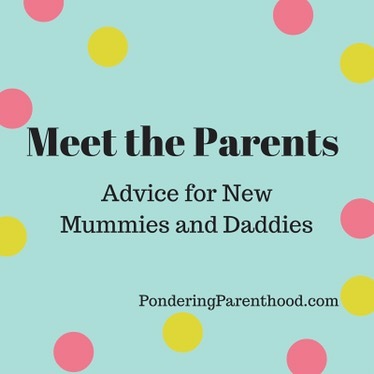 It barely came up in the antenatal classes and they didn’t even explain the process or recovery to us – One Born Every Minute made it look so easy! Jenson went back to back during labour and I couldn’t push him out so they tried forceps and went for a c-section because he was in distress. So I’d say clue yourself up on assisted deliveries – even if you’re planning on a natural home/water birth. Anything can happen. What a shame this wasn’t covered in your antenatal classes. Our NCT leader was great and mocked up a caesarean for us to show how many people we could expect to be in the room – she made it sound like the room would be full, so the reality was actually much better! Baby wipes. They’re good for everything. Even when Jenson’s all grown up we’re still going to keep some round the house! In terms of the more ‘optional’ products, our changing table has been a lifesaver, especially post-cesarean. We put our changing mat on top of a standard IKEA chest of drawers in the nursery – it’s just the right height and has been fab for me post-cesarean, too. Try and relax and don’t worry about the things you can’t control. Sleep when the baby sleeps. You have no idea how long they’re going to sleep for. Oh yes, but I still find myself cursing myself when I don’t take the opportunity to sleep when I get the chance, especially when Little M has an extra-long nap! Be sure to take time for yourself wherever possible. It’s ok to need a break. Having someone love and depend on you so completely and being able to be that caregiver. Thank you, Emma! You can find Emma over on her blog, Twitter and Instagram. 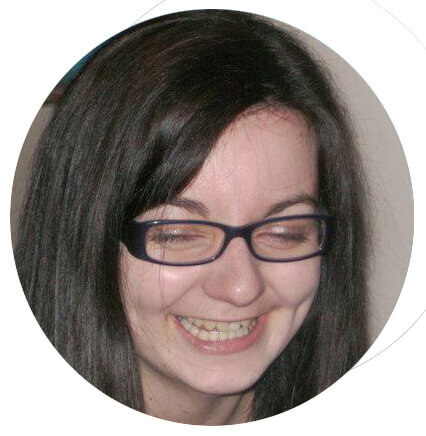 "#Blogtober Day 6: My favourite birthday present ever!" "#Blogtober Day 5: When I grow up…"
Aw, thanks! I love reading them when I receive them, too!